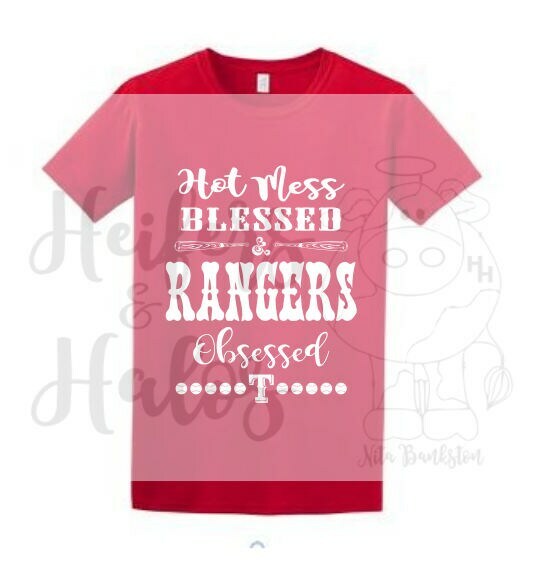 Hot Mess, Blessed, Texas Rangers, Obsessed! SVG file for t shirts, Yeti cups, decals, bags, and more! Very easy to use.. Thank you!